Do you need to convince someone that these aren't just toys you are giving students to play with but tools that support learning? Check out these facts below! Preliminary studies at NYU have identified that fidgets encourage body movements which in turn improve focus on a primary task. A recent UK study of 16,000 women showed that those who fidget very often/constantly at work are healthier and may live longer than those who do not. Kinesthetic learners (i.e. students who learn best through moving their body and feeling their environment) get more focus and attention benefits from fidgeting than non-kinesthetic learners. Multiple studies have shown significant benefits of fidgeting for kids with Attention Deficit Hyperactiviy Disorder (ADHD). A recent study indicated that the benefit of fidgeting is directly related to the arc of movement (i.e. the back and forth movement) of the body vs. the frequency of movement. Which then brings us to... The Focus Fidget is a multi-functional, multi-sensory fidgeting tool that encourages increased arc of movement of the legs in the sitting position. This fidget is ideal for use by students of any age in the classroom, at home, or anywhere in a chair. 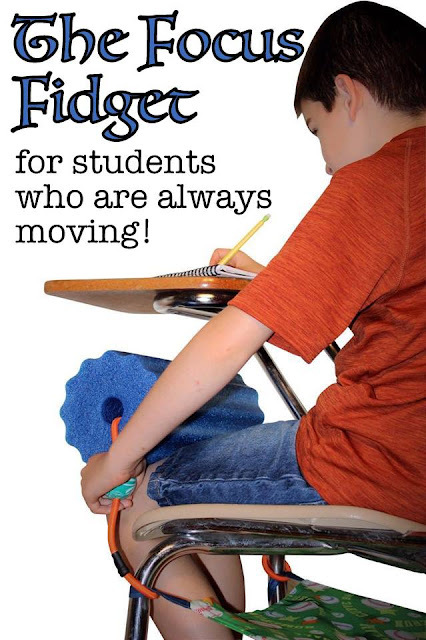 The Focus Fidget is especially beneficial for students with increased movement needs. 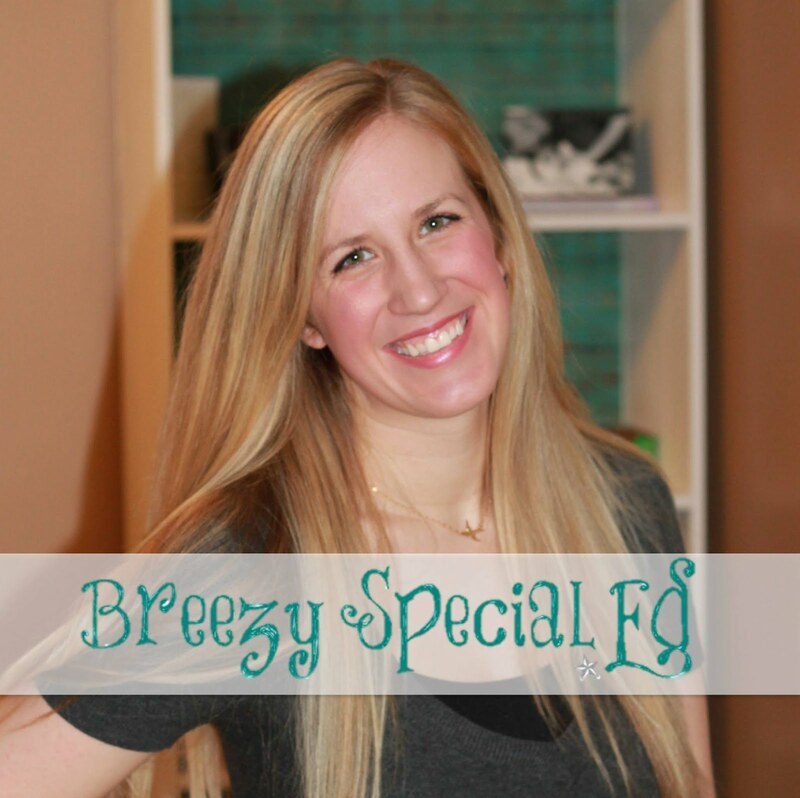 The focus fidget is a multi-functional, multi-sensory product that can be used by anyone! 7. The focus fidget and roller holder are light-weight, durable, portable and easy to clean! 8. The focus fidget and roller holder are available in a variety of colors and or patterns for boys, girls, men and women. What I thought was great about the focus fidget is that it can be used multiple different ways, on the floor, on a lap, behind a kid's back, and even on the floor! 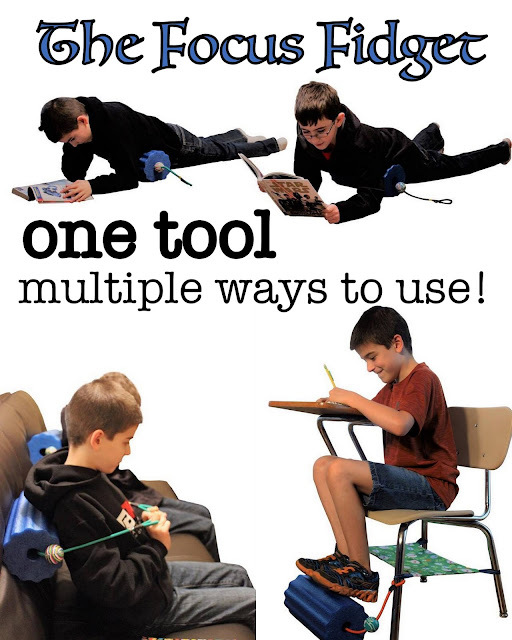 And it's awesome that this product was created by Jack, a kid with ADHD and Autism, with the help of his mom! Check them at at their online store at www.thefocusfidget.com for more info, videos, research, etc. We will be giving one FREE Focus Fidget combo package (includes one Focus Fidget, one Roller Holder, and Logo Drawstring Bag)! Open internationally (free shipping in USA only, international winners are responsible for shipping) Enter using the Rafflecopter below. That is cool! I am a big proponent of fidgets, but I have trouble finding fidgets that don't end up being used as toys and causing more distraction than good. We have tuns of cool "fun" fidgets in the sensory area, but this one looks like it would be perfect for work time!